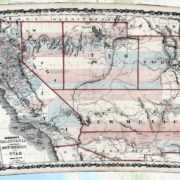 A fascinating website, “How Did Arizona Get its Shape?,” shows that continental expansion in North America led to armed conflicts with Native American groups. Collectively known as the American Indian Wars, the conflicts began in the 1600s, and continued in various forms for the next several centuries. Multiple conflicts occurred during the U.S.-Mexican War, as westward expansion led to draconian policies levied by the United States against Indian nations, forcibly removing them from their homelands to make way for U.S. settlers. Less than 15 years after the conflict with Mexico, the Civil War broke out between the United States (the Union) and the 11 states that seceded to form the Confederate States of America. Had the Confederacy won the war, Arizona would have been a slave state oriented to the south of New Mexico rather than to the west. During the Civil War, in 1863, President Abraham Lincoln signed the Arizona Organic Act, which split Arizona and New Mexico into separate territories along the north-to-south border that remains today. 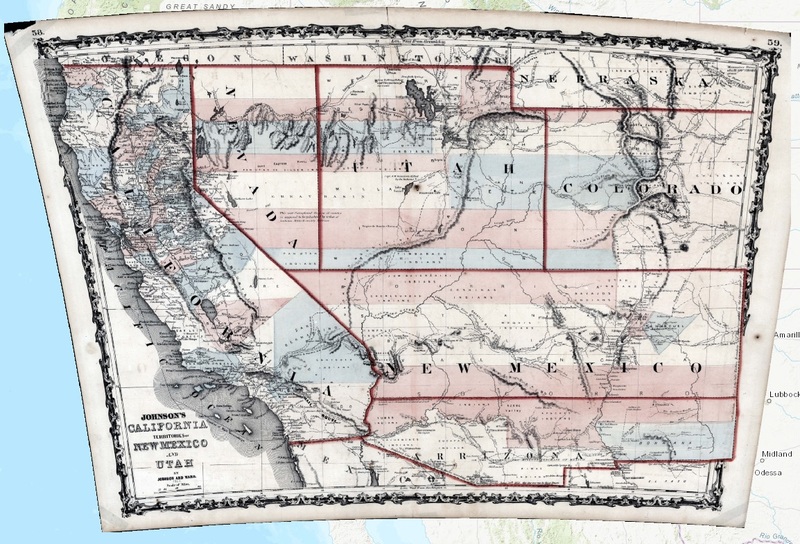 The Act also outlawed slavery in Arizona Territory, a critical distinction as the question of whether new states or territories would allow slavery dominated U.S. westward expansion policies. Check out the website – great maps! !